I’ve had some pretty strong feelings towards the colour pink right now, which is odd for me as I’m not a particularly girly person. 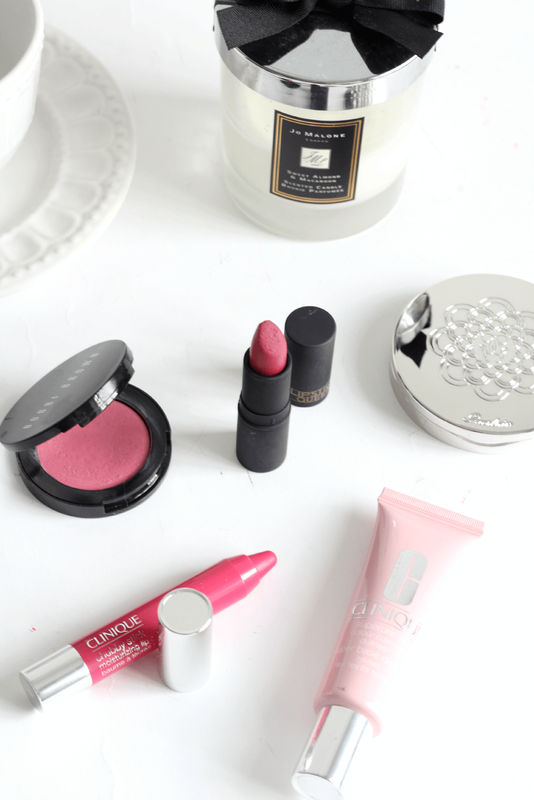 The pinks have been finding their way into my handbag and I keep reaching for pink blushes, so it’s about time I picked my favourites to share with you all. 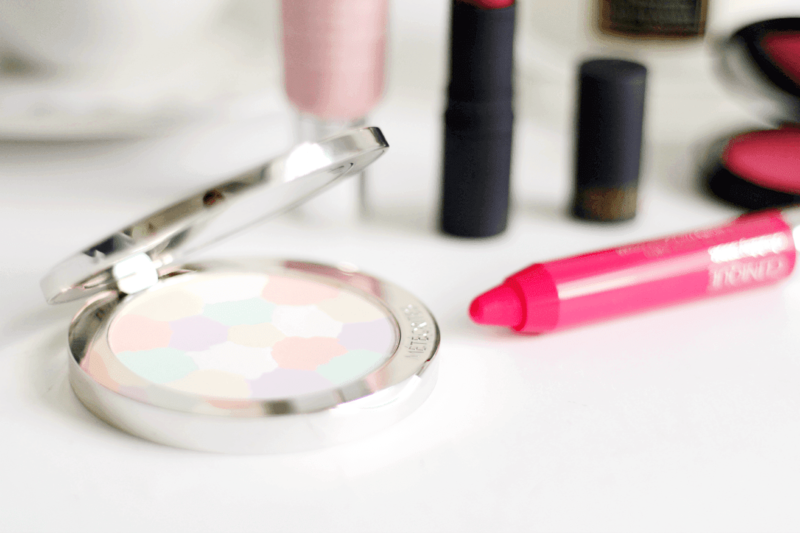 A primer that I’ve went back to using is the Clinique Superprimer for Dullness which, although it might not be pink in colour, it counteracts skin that is looking a little lackluster. It has a smoothing action too, so perfects skin by blurring over large pores and perking everything up while it’s at it. A blush I’ve been adoring is the Bobbi Brown Pot Rouge in Pale Pink. This is such a pretty shade when worn, as it looks quite bright when you dot it on, but blends out to such a natural flush. The cream formula lasts really well too! As for lips, I’ve been loving two shades(or twenty, but that’d be a long blog post) . Lipstick Queen in Rose Sinner has been back on the adored list, as it’s a mix between a berry and a raspberry shade, which means it’s pretty all year round. The pigmentation on these lipsticks is amazing too! If I’m after a typical bright pink hue, I’ve been going for the Clinique Chubby Stick in Plumped Up Pink, which was in the British Beauty Blogger box. I love the chubby sticks as the formula is great and they’re so easy to apply. Finally, my favourite piece and again, not strictly pink but it matches and was too pretty not to share, is the Guerlain Meteorites Compact. Oh lawd this thing is beautiful and I don’t just mean the packaging. My skin has been a bit of a nightmare recently, but this makes it look so radiant and makes me forget I look like a hormonal teen underneath. I’d definitely recommend picking this up if you want to give your skin a boost and leave it with a perfected, lit-from-within glow.